When you need a resource, you need it now; there's no time for hunting down links or folders. We get that. Simple golinks allow you to get what you need, instantly. With GoLinks, stop walking, start flying. 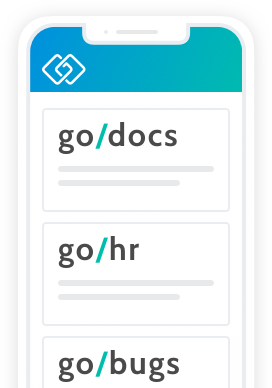 Create golinks for your team's commonly used resources on the internet or intranet. 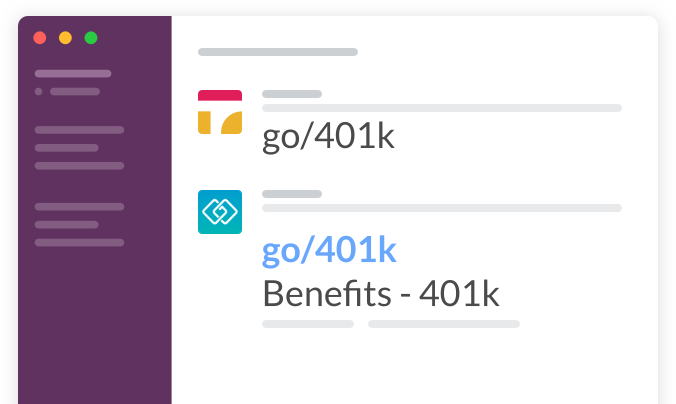 Connect and build smarter by using GoLinks in all your favorite places like Slack, GitHub, JIRA, Asana, and Gmail. Don't be tied down. Take your golinks with you. You may be familiar with other golink-like systems that limit the reach of your golink library. Not here. 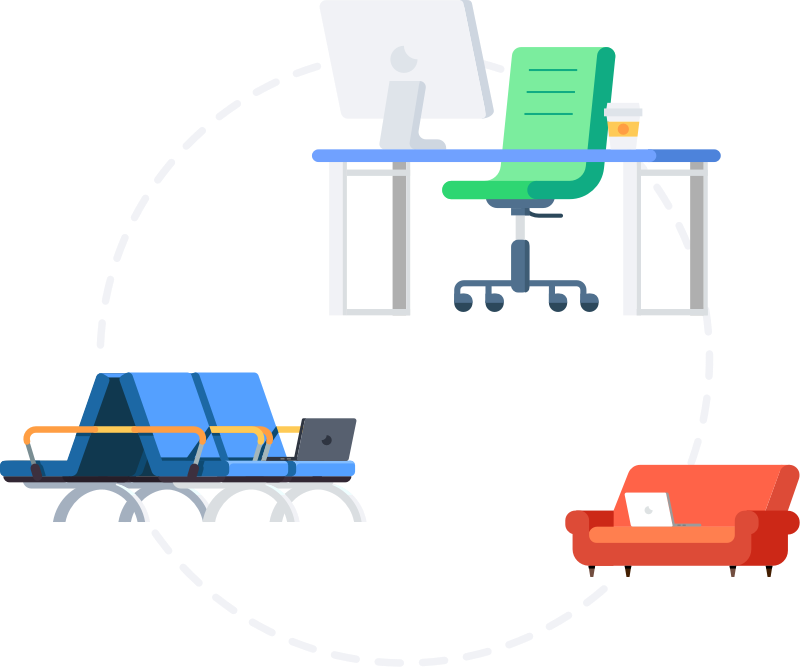 Whether you're at your desk, at home, or on a plane, continue accessing your library of golinks from any device without VPN. 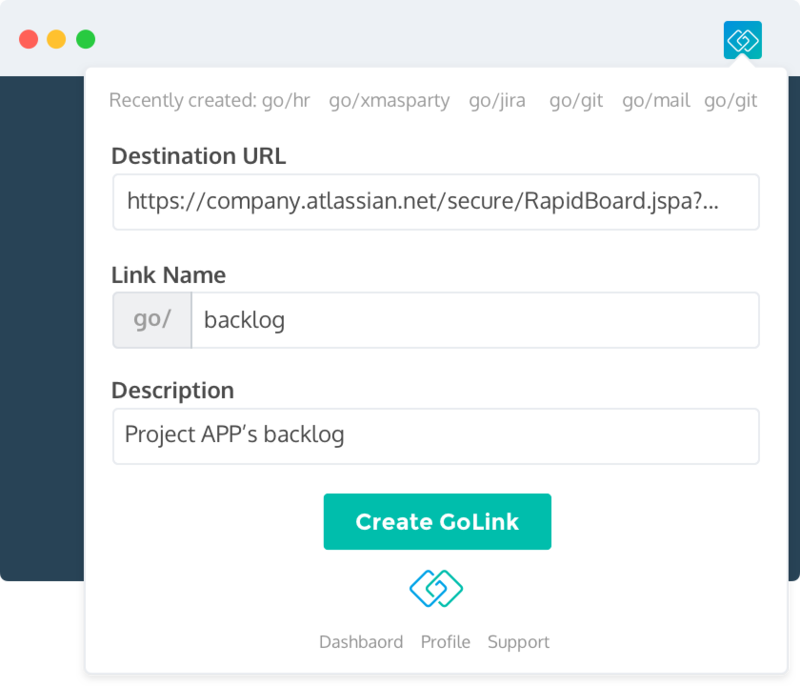 The GoLinks extension lets you do it all. 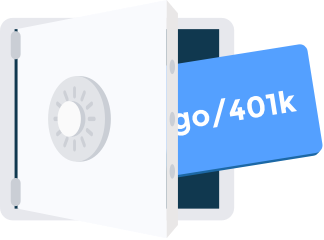 Facilitates resolving golinks in your browser address bar and quickly creating golinks on the fly with one click. You own it. We secure it. Your organization won't need to compete with anyone else for golink keywords. 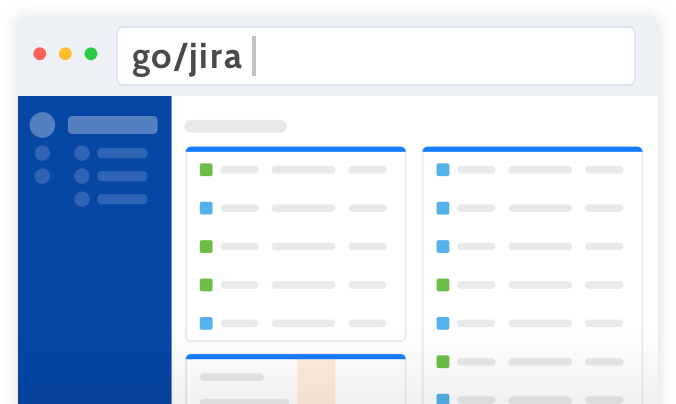 Only those with organization credentials can create, view, and use golinks. 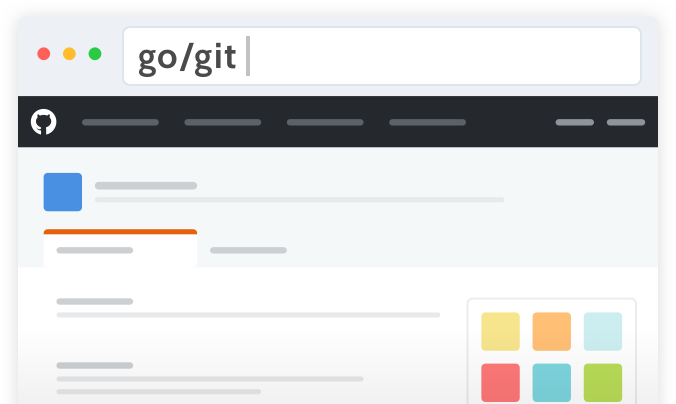 See trending golinks, view golinks usage, and modify golinks from an intuitive dashboard. Create golinks that inject variables, defaults, and pass throughs. We'd like to think that we helped our customers to save time to create and innovate more...or at least make it to happy hour faster.